Dermess Renewal would like to welcome Jeffrey B. Marvel, M.D. to the Dermess family. 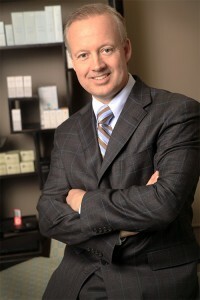 Dr. Marvel comes to us from a successful cosmetic surgery practice in Tullahoma, Tennessee. He will be at the Dermess office for consultations two days each week. Qualifications: Diplomate, American Board of Cosmetic Surgery. 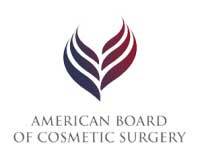 Fellow, American Academy of Cosmetic Surgery. Fellow, American Society of Hair Restoration Surgery, and Diplomate, American Board of Otolaryngology-Head & Neck Surgery. My work is not just my livelihood but my devotion. Cosmetic surgery offers many interesting and challenging goals in working with patients who are truly motivated to improve their appearance. The satisfaction that comes with performing delicate surgery is a source of immense pleasure. Along with this sense of satisfaction is the awesome responsibility to provide for each and every patient the best possible care and surgical results possible. This responsibility is the source for my continuing quest to ensure that the latest techniques and developments are incorporated in my day to day practice.